Just five games to go and the Barclays Premier League 2015-16 will end. Leicester City just requires 3 wins in the remaining 5 games (only if Tottenham win all 5 of their games) and they will be crowned Champions of England for the first time in their history. It has been an unbelievable run from a team which was battling relegation at this stage last season. The players have stepped up to the challenge and Claudio Ranieri has guided them brilliantly. The people who said “You have to be a traditional Big Four team or a team with lots of money to win the Premier League”, they have been proved wrong. Football should never be controlled with money. 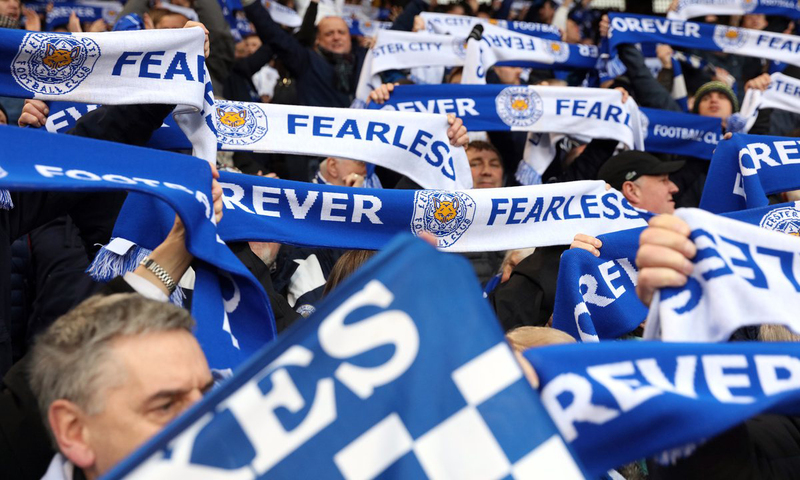 It’s all about the passion and commitment to the game and the club and Leicester have that. The manager, the squad, and the fans have been brilliant throughout the season and if they deserve to win the title. But time doesn’t stop for anyone. 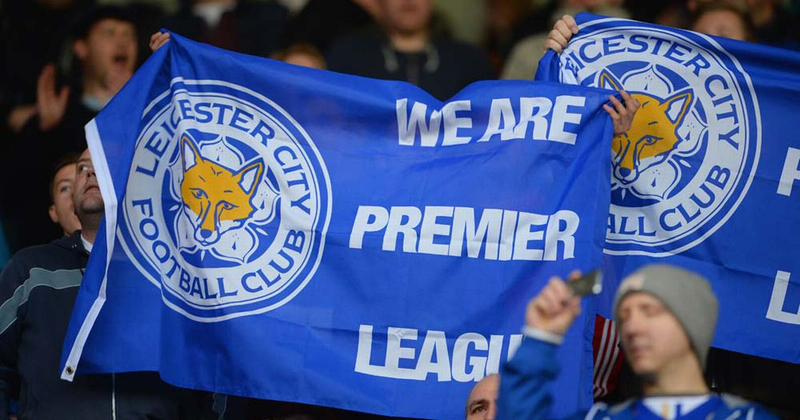 Leicester will win the title and they will also get to play in the UEFA Champions League next season. But, what next? 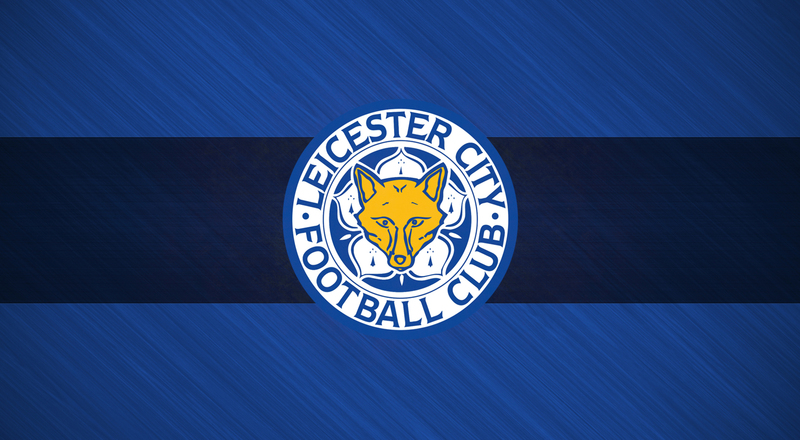 Can Leicester maintain this prolific form next season onwards? Will they be able to retain their star players? There are just two scenarios – Either Ranieri will pull off an even bigger surprise and actually make Leicester a proper Top Four side in the Premier League or Leicester will end up like Blackburn Rovers. I’m pretty sure that you all know that Blackburn won the Premier League in 1994-95. This, unfortunately, is the more likely scenario that could happen after this season ends. Leicester will become the 6th team to win the English Premier League title after Arsenal, Blackburn, Chelsea, Manchester City and Manchester United. I highly doubt that some of the players will want to stay at Leicester, as they are definitely going to receive numerous lucrative offers in the summer transfer window from bigger clubs across Europe. Not all players, but there will be offers for Jamie Vardy, Riyad Mahrez and N’Golo Kante for sure. These players are the backbone of Leicester City. If not for them, I don’t think Leicester would have been anywhere near the top of the League. Ranieri will try his best to hold on to his players but, even if these players leave, it will be for a decent amount. That amount could be spent on finding the proper replacements. Ranieri could do, what Andre Villas-Boas did at Spurs – Sold Bale and used that money to buy 5-6 decent players including Lamela and Eriksen. Even though Ranieri is more experienced than Villas-Boas and even though Vardy and Mahrez won’t be sold for as much as what Bale was sold for, it will be a tough task to find replacements. There is no guarantee if the new signings will be worth it or not. The road is tough for Leicester next season. Playing in England as defending champions and in the Champions League for the first time. If they fail to retain their players, I don’t think their fairy tale run would last long. The “less likely, but still included because this is the Premier League and anything can happen” scenario. This includes the continuity of Leicester’s dream run for a long time into the future. This is what the Leicester fans want to see, obviously, but the chances of that happening are very less. But still, for the sake of the Premier League, let’s consider this – Claudio Ranieri is going to Europe with Leicester. Not the same Leicester that he won the Premier League with, but a Leicester with some promising new faces. Somehow, Ranieri has managed to convince Vardy, Mahrez and other top players to stay. Not only that but the transfer budget plus the competition prize money has been put to good use by bringing in a few more good players. The best way to convince his current crop to stay will be by offering them a substantial raise in their new contracts. They deserve it and most probably, if not sold, they will get it. A strong team, perfectly compatible for Europe under an experienced, clever manager. Always a deadly combo. Now, I’m not saying Leicester will challenge for the Champions League, but it will be good to see them pull off some good results in the group stages and even if they don’t advance further, at least, they can try and finish third and play in the Europa League. Meanwhile, back in England, they would continue to battle it out in the top four. It is a possibility because every season sees the rise of a new team. It used to be Newcastle and Aston Villa years ago, then came Everton and then Swansea, and Southampton, and now we see Spurs and West Ham. 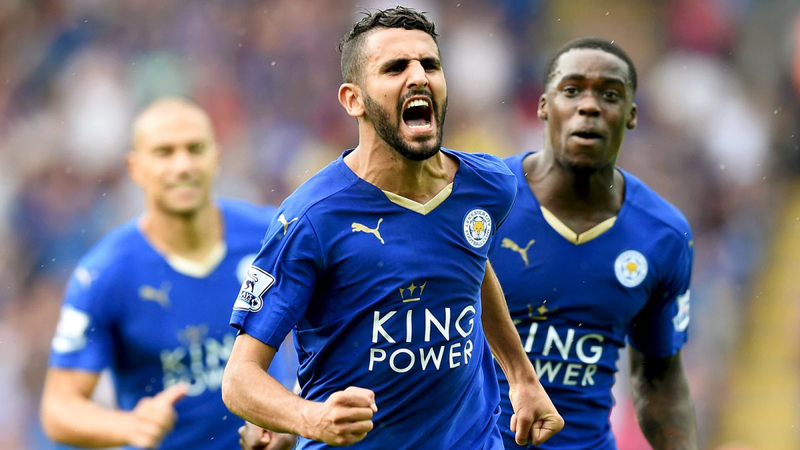 The Premier League is no stranger to witnessing a new giant killer developing. Leicester has done the most. Teams like Southampton and Everton are strong, but they never competed for the title, and here we have Leicester who already have one hand on the trophy. So, to sum it all up, I fell Scenario 1 is most likely to happen. Without their key players, it will be a long shot for Ranieri’s Leicester, but the man got them this far, so we never know. We could experience scenario 2 if we are lucky. Whatever can happen, will happen. I would just like to wish Leicester Luck and let them enjoy the moment they’ve been waiting for.